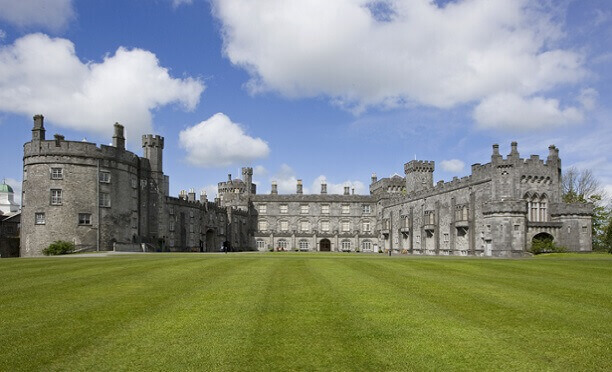 A 12th century castle remodelled in Victorian times and set in extensive parklands which was the principal seat of the Butler family, Marquesses and Dukes of Ormonde. 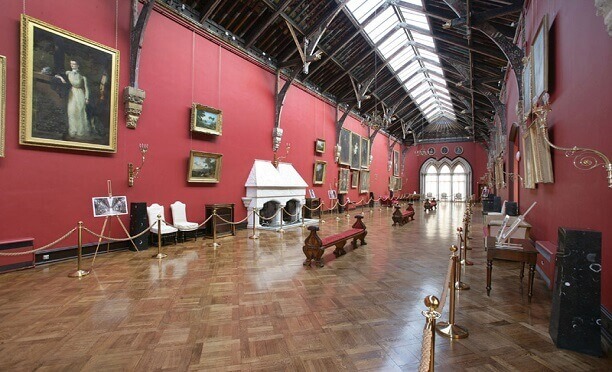 Following major restoration works, the central block now includes a library, drawing room, and bedrooms decorated in 1830's splendour, as well as the beautiful Long Gallery. A suite of former servant's rooms is the Butler Art Gallery, which mounts frequently changing exhibitions of contemporary art. 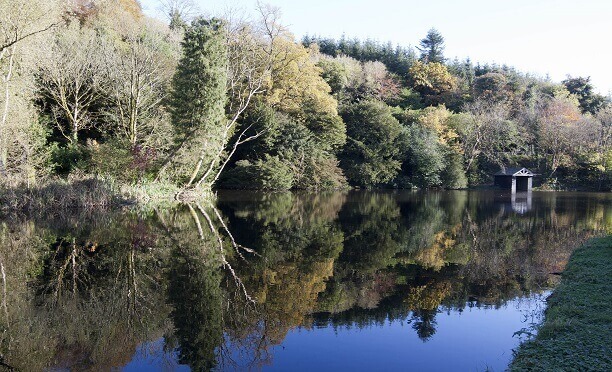 Set in a stunning 80 acre natural woodland, Castlecomer Discovery Park boasts an exciting range of recreational and educational activities. 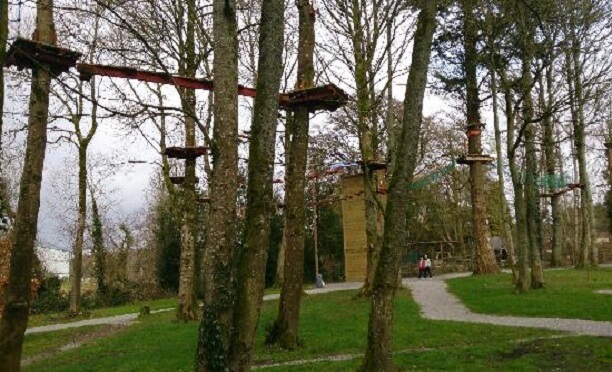 This ‘young’ park opened in 2007 and comprises scenic walking trails, lakes, boating, fishing, high-ropes adventure activities, a fascinating multi-media coal mining museum, woodland train, orienteering trails, schools education programme, design craft workshops, elf & fairy hut village and award winning café. 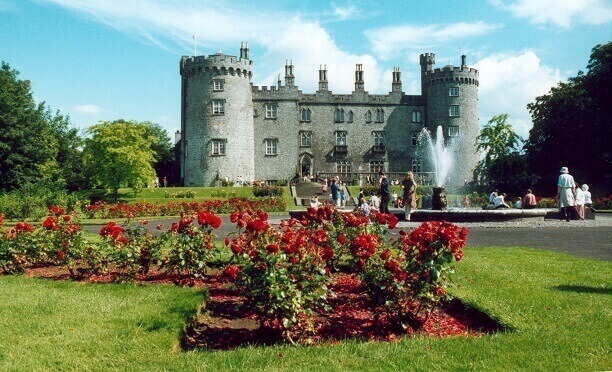 There’s a whole day of fantastic activities to be experienced for visitors of all ages. 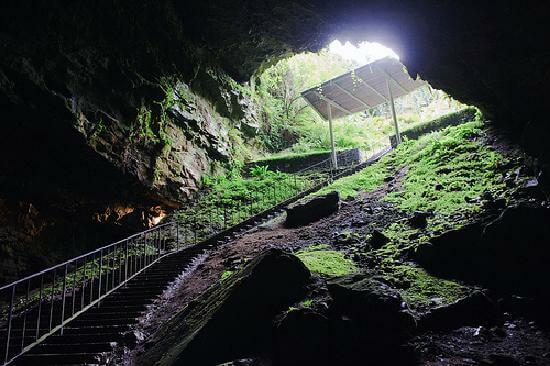 Dunmore Cave is eleven kilometres north of Kilkenny City and, like other caves across the country, is formed by limestone which was laid down over 300 million years ago. 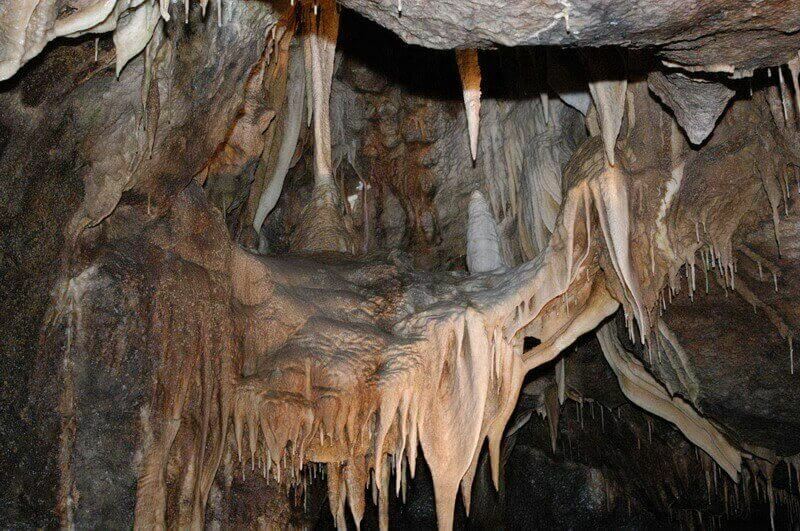 It contains almost a quarter of a mile of passages and at its deepest point is 150 foot below the surface. 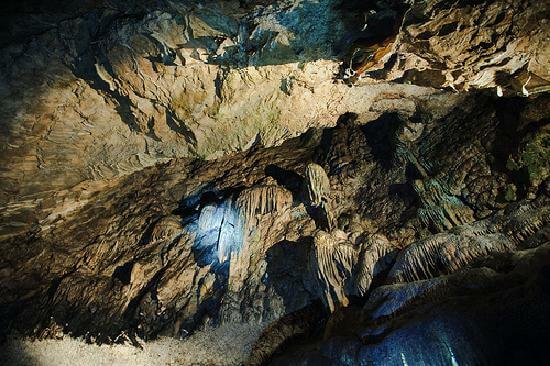 Although this is smaller than many of the caves around the country, the beauty and magic of its calcite formations as well as its scientific and historical interest make it one of Ireland's most fascinating caves. 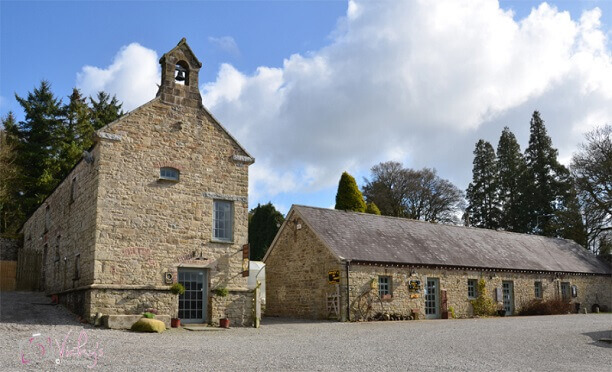 The Castlecomer Golf Club is situated just 15 minutes from Kilkenny City. 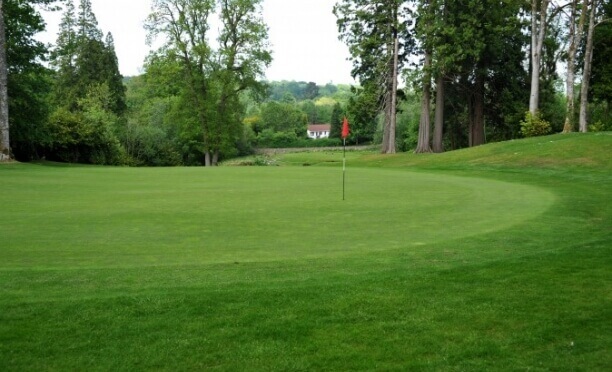 The course is set in a 200 year old forest of elevated beauty, with magnificent views of the surrounding countryside, framed by the canopy of the woodland. 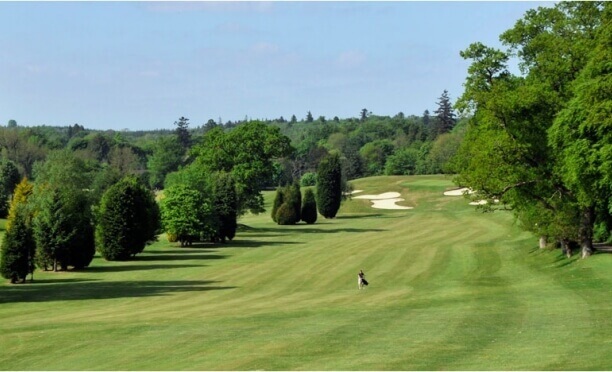 Castlecomer’s course provides a great test of golf combined with breath taking views of the local terrain. 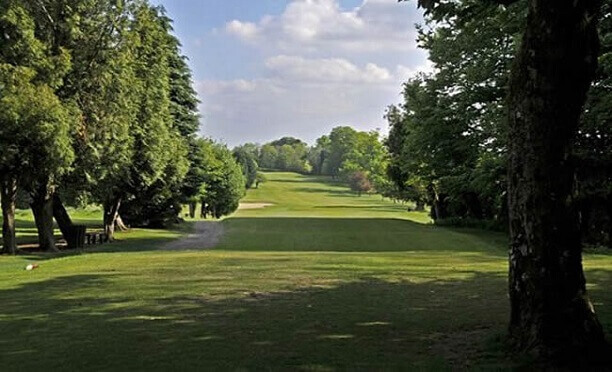 With the development of this course completed in 2003, it is clear for everyone to see that Pat Ruddy has designed a unique and challengin Golf Course in Castlecomer. © 2018 creameryhouse.com . All rights reserved.